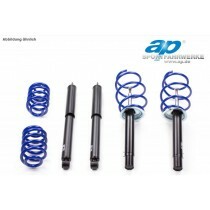 This TA Technix sport suspension kit is for the VW Passat type 32B from 1980-1988. This TA Technix sport suspension kit is for the VW Passat 3C (B7) from 2010-2015. 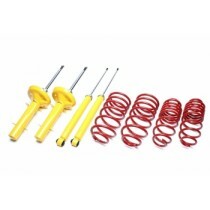 This TA Technix sport suspension kit is for the VW Passat Variant 3C from 2005-2010all 4 Cylinder engines but without Syncro (4Motion) and level control.